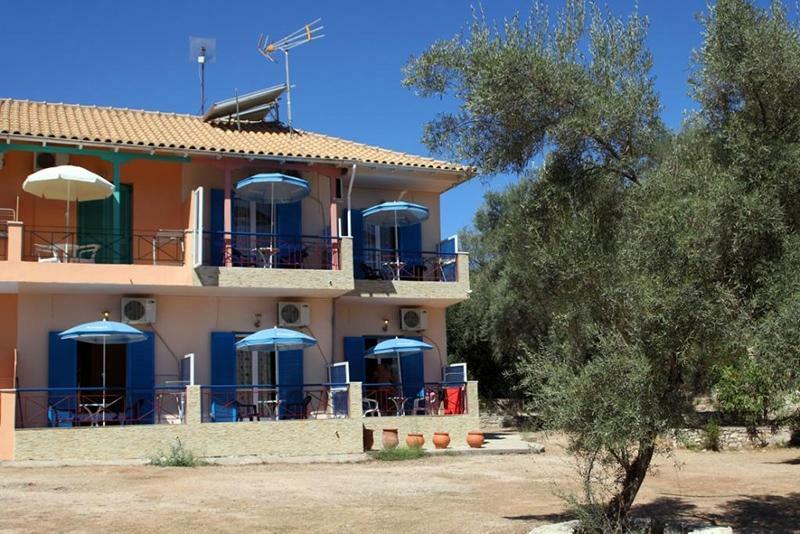 Our rooms "Paradise Studios" are located in beautiful Meganisi and more specifically in Katomeri. Right in front of the beach, our 10 comfortable rooms are suitable for couples, families or groups of friends. The location of the rooms is ideal for a relaxing holiday in nature, as it combines unique tranquility with easy access to everything you may need during your stay. 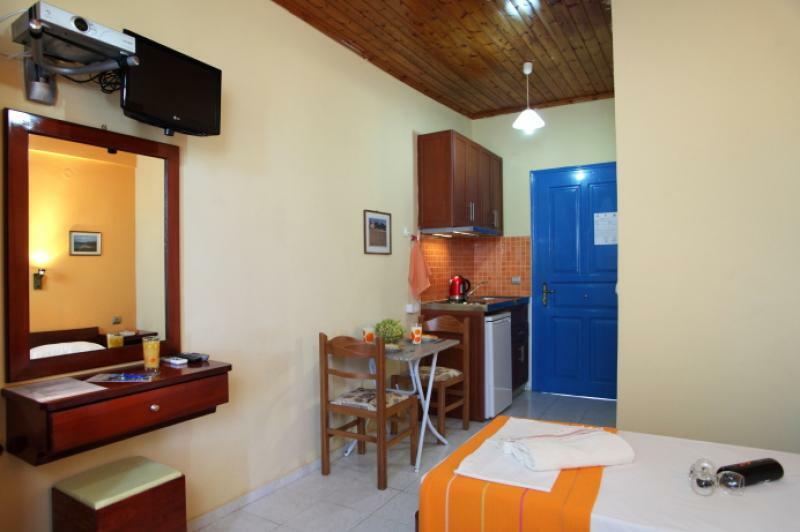 If you are lovers of nature and the sea and want to make a holiday in Meganisi, our "Paradise Studios" rooms are the perfect choice. 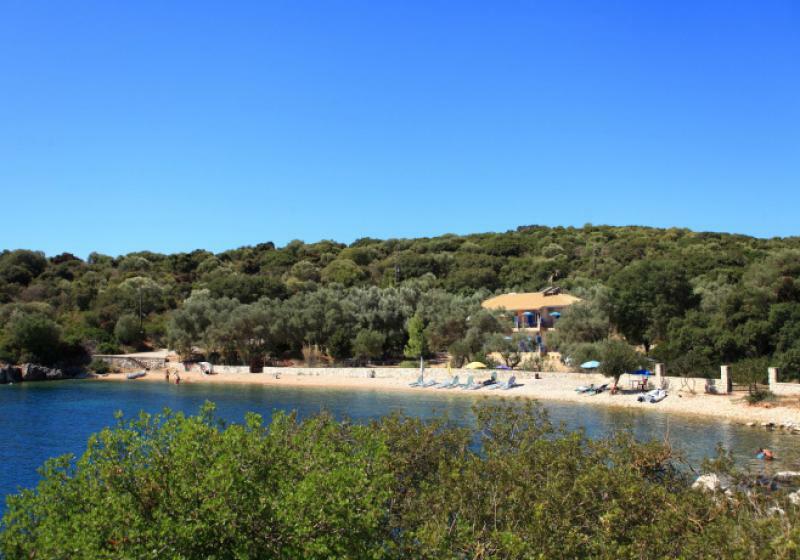 The excellent amenities, the tempting prices and the amazing views are just some of the reasons to choose our seaside rooms for your stay in the beautiful Meganissi. 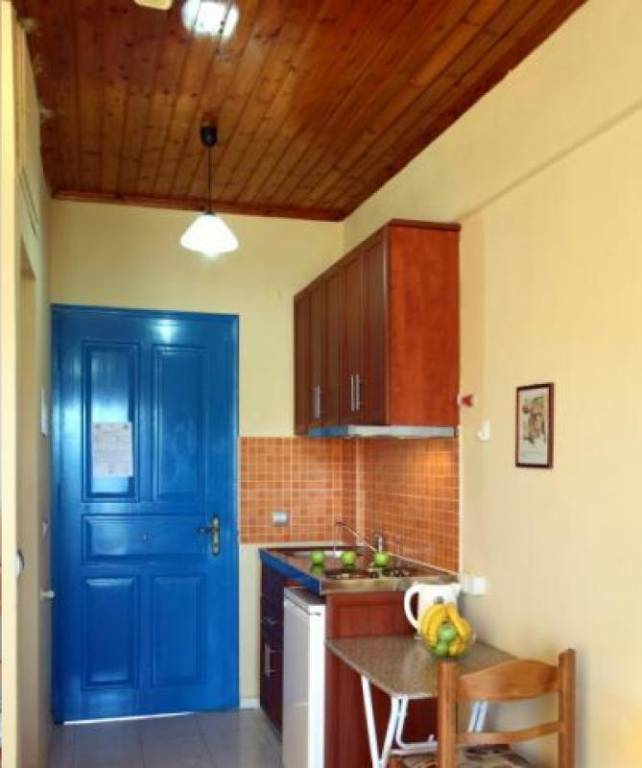 We have 10 rooms for rent that can accommodate 2 to 3 people and are an ideal choice for family, romantic or relaxing holidays. 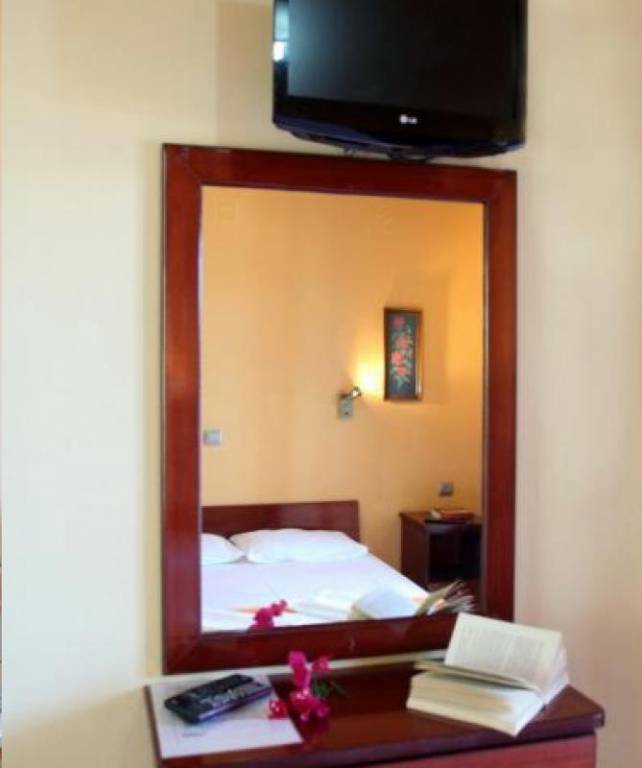 All rooms are fully equipped and can offer every modern luxury in order to ensure you comfortable days of stay. Built in harmony with the environment, with simple lines and relaxing colors, our rooms in Meganissi offer privacy, comfort and sea views. 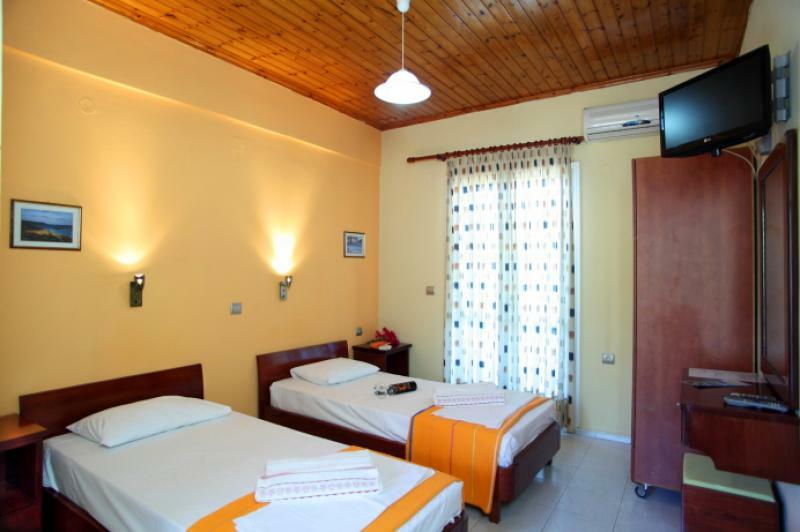 Our rooms are located right in front of the beach and 450m. Away from the village of Katomeri. Vathi Port is 1.5 km away. While Spartochori is 5 km away. 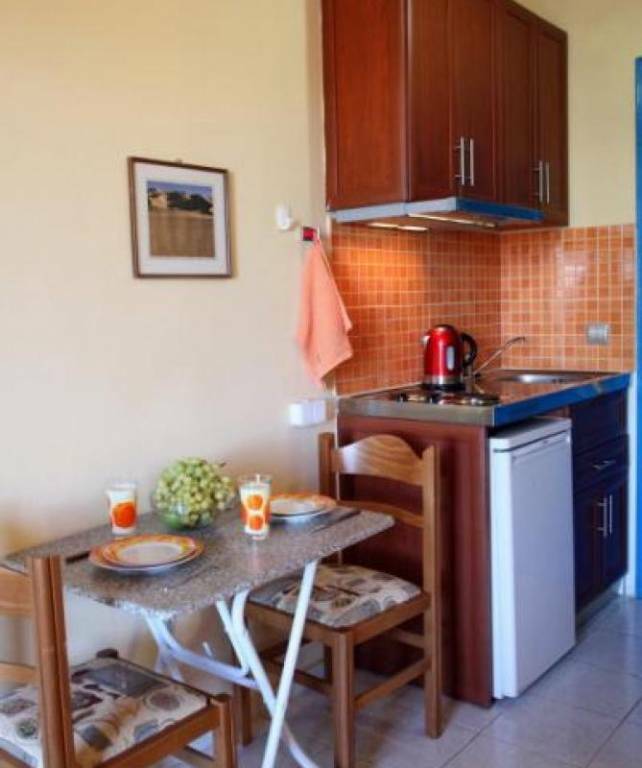 Enjoy a relaxing holiday in our "Paradise Studios" rental rooms and discover the beauties of the island. 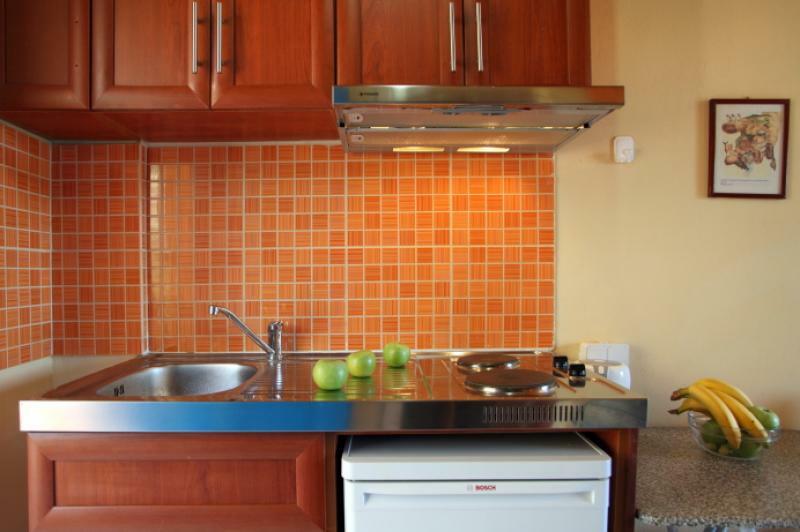 There are many things to visit and do during your stay in Meganisi, which will ensure you a wonderful vacation. 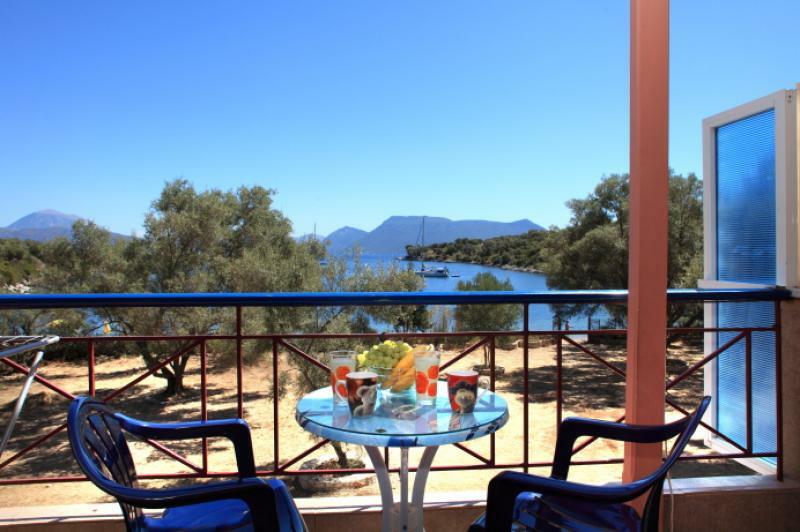 On the veranda, overlooking the sea, you can enjoy beautiful and relaxed moments during your stay in our rented rooms. 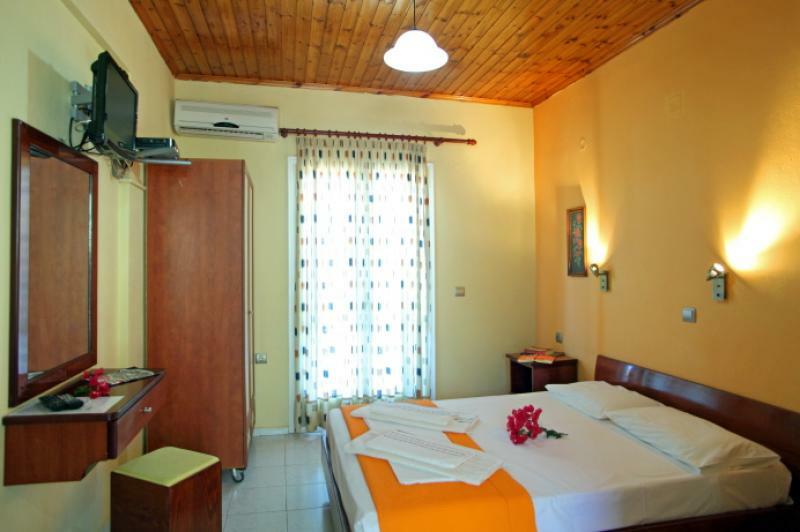 The ideal location gives plenty of light in the rooms and at the same time enjoys the coolness of the summer meltemia. 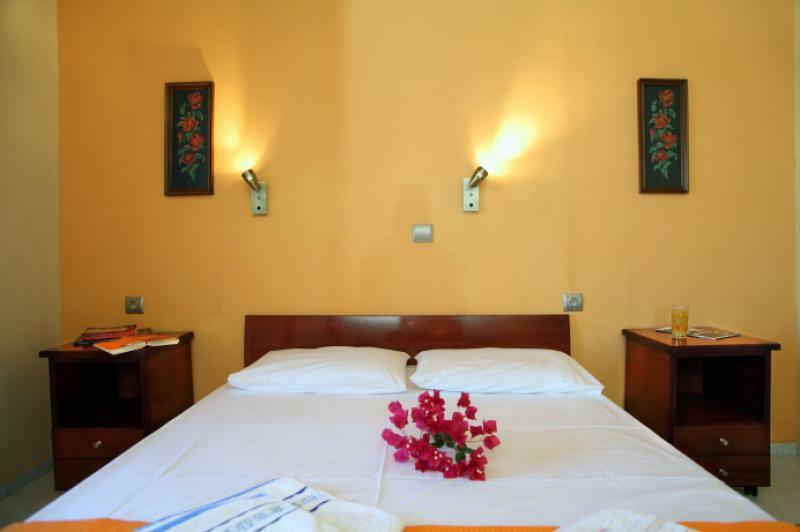 Combined with the splendid view of the Ionian Sea, the stay in our "Paradise Studios" rooms becomes especially enjoyable.